If you would like to order multiple wreaths to multiple addresses it is easiest to email us your request and we will call you for credit card information. Sending wreaths is a special way to show your appreciation and thanks to employees, clients, customers, associates, or vendors. Montana Wreaths will work with you to select the appropriate wreath, print personalized gift cards, and arrange for shipping. There is no minimum quantity, but discounts are available for orders of 20 or more wreaths. 1. Use the online shopping cart to add wreaths for each recipient. 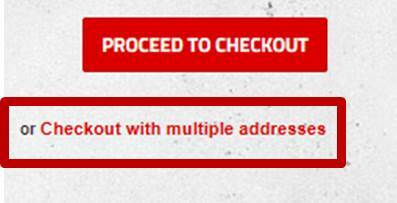 Make sure you press View Cart and select Checkout with Multiple Addresses. If you miss the link in the shopping process you can also find it on the Billing Details page. 2. Email us via our "Contact Us" link. Please specify the wreath (standard or deluxe), the recipient addresses, and the gift card message. 3. Call us at (877) 342-9684 or (406) 728-3370.